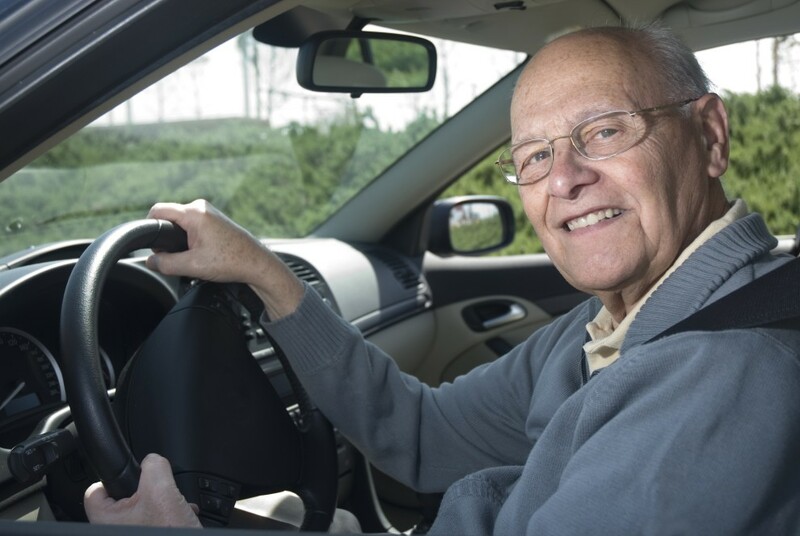 Are you or a loved one concerned about whether or not it is safe for you or your beloved senior to get behind the wheel? Jewish Family Service of Akron is here to help. Call the JFS office at 330-867-3388 to schedule a full driving skills and safety assessment designed to ensure that drivers and their vehicles are operating in the safest manner possible. If driving, or driving at night, is no longer an option, JFS can also assist in securing other forms of transportation. Call 330-867-3388 or visit JFSAkron.org.